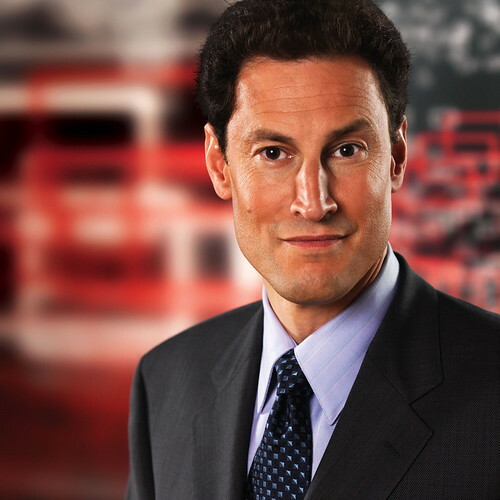 Steve Paikin, host of TV Ontario’s current affairs shows, The Agenda, says he hasn’t been invited to reprise his role as moderator of the televised leaders’ debate, expected in the next two weeks. “I don’t know that anybody has been asked yet,” Paikin said. In 2006, Paikin shared moderating duties with Trina McQueen but flew solo last year at a crowded table that included Green Party leader Elizabeth May. He said he’d be delighted to do it again, if asked. While Paikin allows it’s easier to moderate a debate between fewer combatants, he says he doesn’t have an opinion on whether May should be allowed back this time. Other possible contenders for English debate host: Don Newman, ex of CBC; Evan Solomon, his successor on Power & Politics; Kevin Newman, ex of Global TV; and Tom Clark, former CTV host. UPDATE: Word on Thursday afternoon is that Paikin will host, after all. No official announcement yet. The following is extremely good subject material. Among the best blogposts I’ve found at present. Carry on the good work.